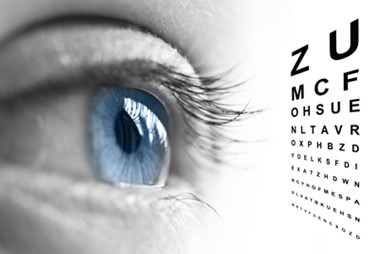 We provide comprehensive cornea and contact lens care. After an eye examination can evaluate the suit ability of your eyes for contact lens wear and determine which type of lens will best suit your individual needs. During a contact lens fitting we will place trial lenses on your eye and do follow up visits before ordering your final lenses. 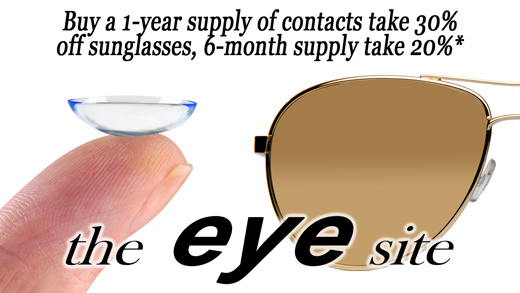 Our goal is to make your vision clear and make sure your eyes are comfortable and healthy BEFORE you buy your lenses. Fitting fees vary and are based on the complexity of each case.